An increasingly popular and environmentally conscious option for both residential and commercial buildings, the vegetation that covers a green roof actually lowers energy costs, improves air quality and naturally absorbs storm water thereby reducing the need for expensive drainage systems. 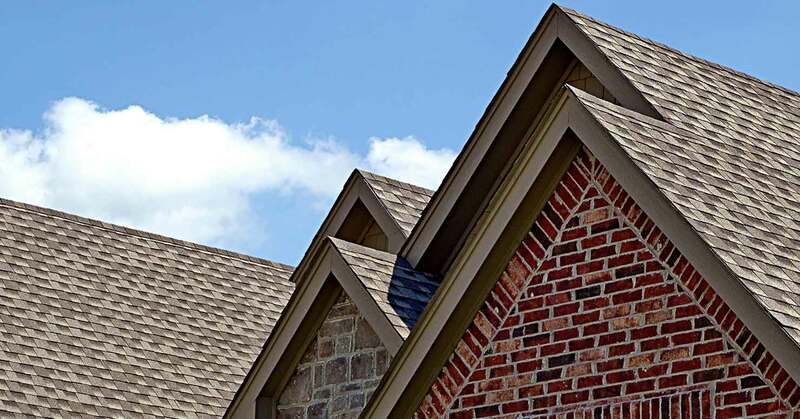 With a longer life span than conventional roofs, Donerite Roofing & Remodeling green roof installations also address a condition known as “Urban Heat Island Effect”, occurring in densely populated urban and suburban areas. Traditional building materials such as asphalt, tar, and gravel trap and produce intense heat making it more difficult for property owners to keep buildings cool and contribute to increased temperatures in Federal Way and surrounding regions. Green roofing systems supplement vegetation and provide an additional natural living space. Not all roofing contractors are able to provide the necessary expertise required for installing a green roofing system. 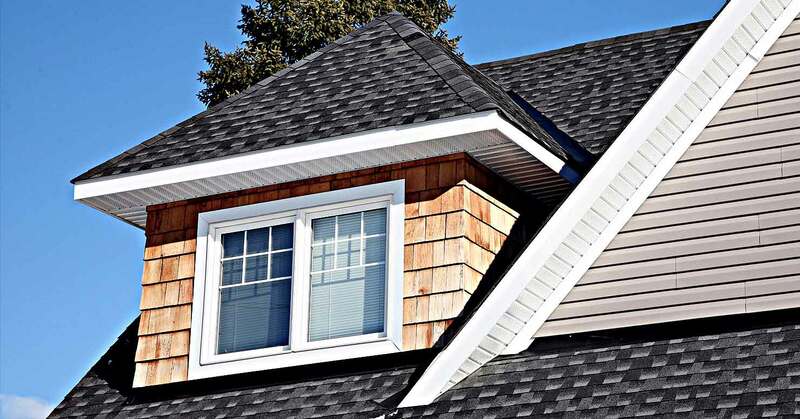 With an increasing tendency toward “going green” in Federal Way, environmentally friendly roof installations are best carried out by an accredited green roofing contractor knowledgeable in the many factors involved for successful and sustainable roof applications.